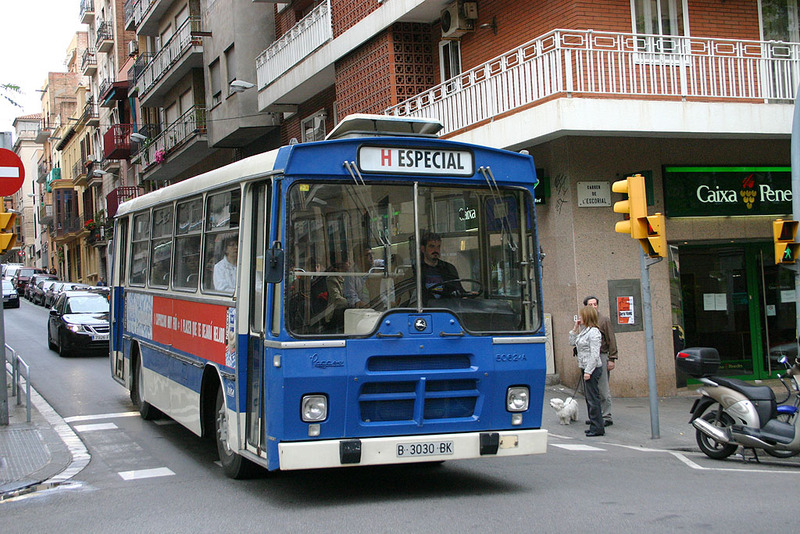 Former owner: Isidre Miquel (Sant Feliu de Llobregat urban bus service). 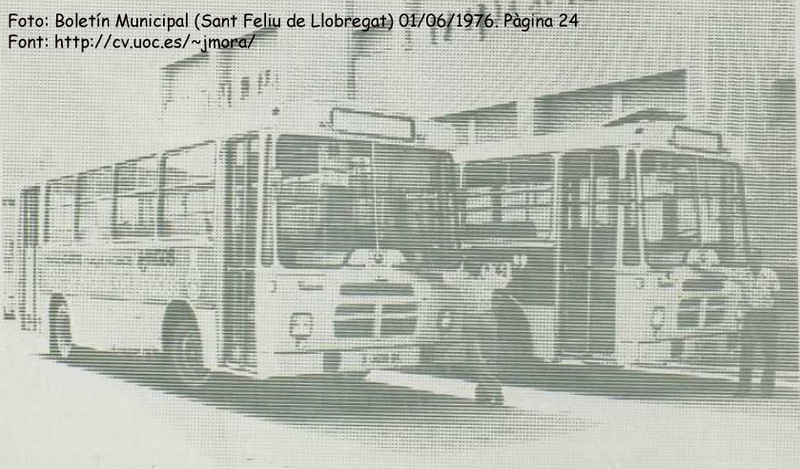 The history of this bus begins in 1976 when the city of Sant Feliu de Llobregat established its first urban service operated by Mr. Isidre Miquel Milà. 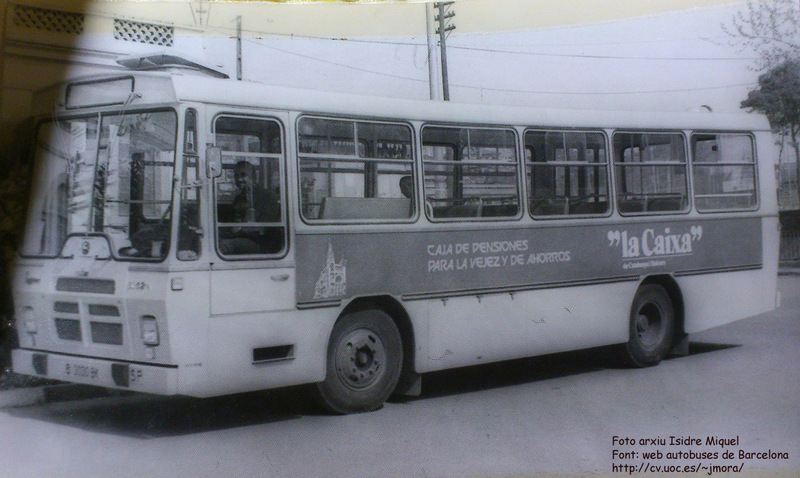 The buses used were two Pegaso 5062/A with Unicar U75 bodywork registered B-3030-BK and B-3039-BK. 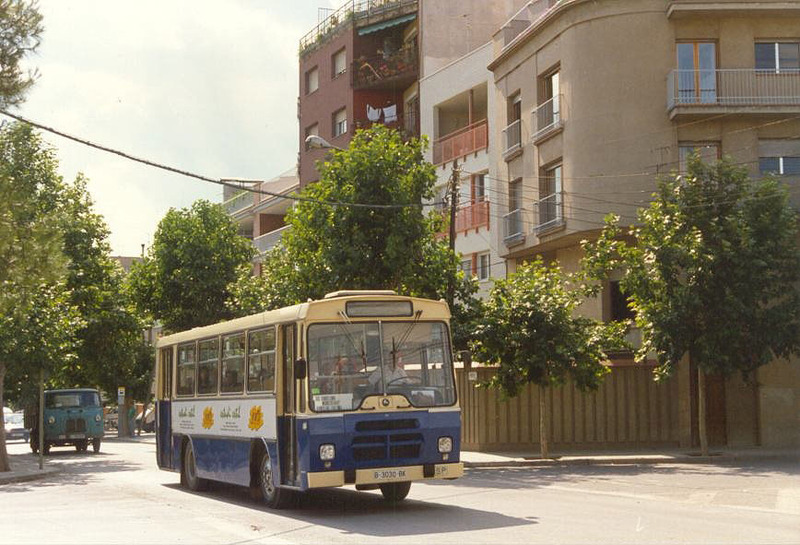 These buses were replaced in 1980 by a minibus Sava 5701 that fitted better to the route. 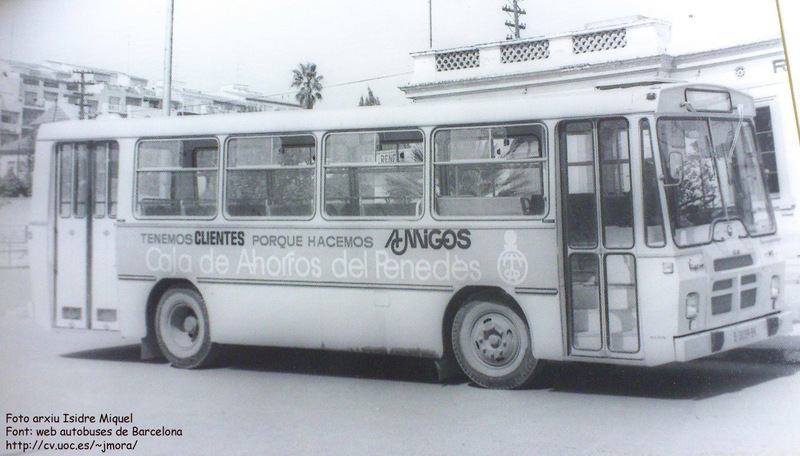 The same year 1980 the two buses arrived went to Tuisa (Transports Urbans d’Igualada, S.A.). 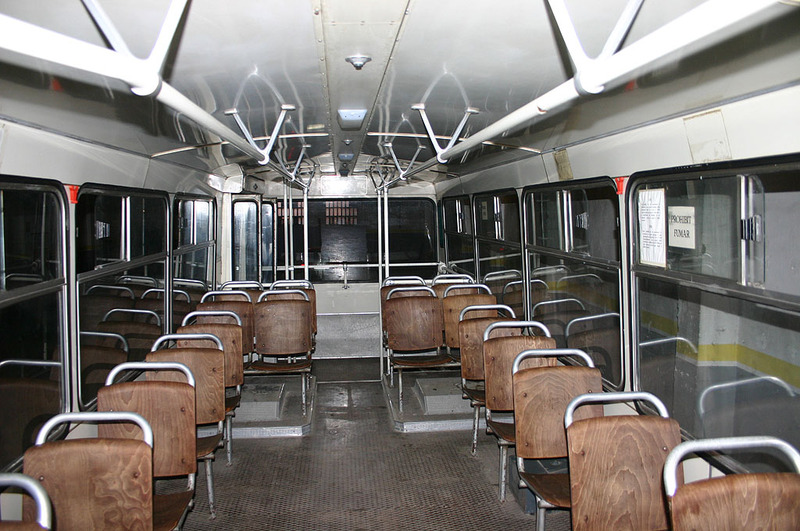 In 1993 the interior layout is reworked replacing the original interurban upholstered seats by wooden Vera de Bidasoa urban seats. 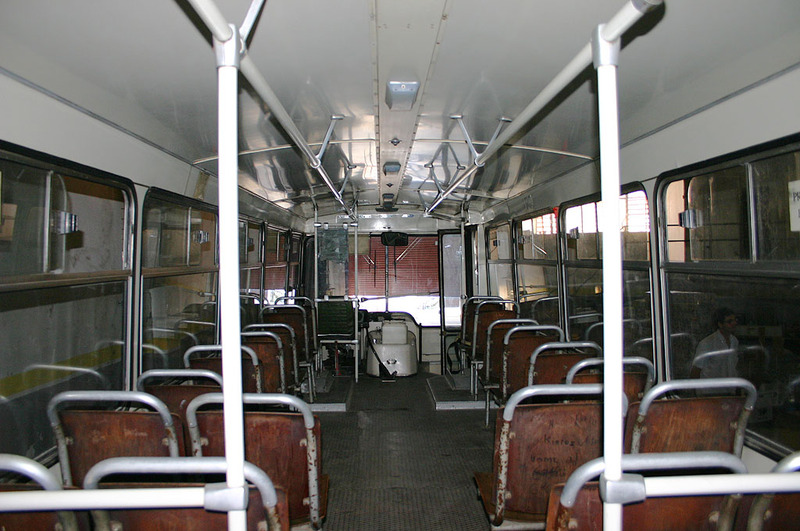 They were both reliable and high capacity units to the point that they have lasted to the present day (2007). 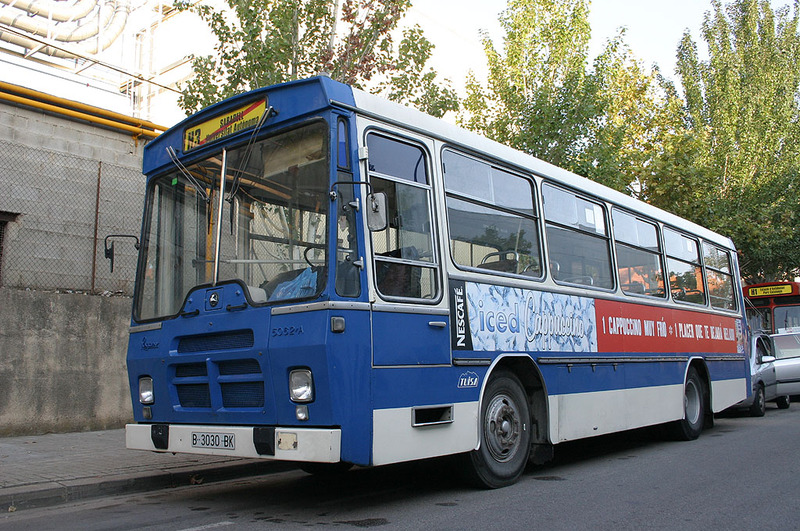 The unit registered B-3039-BK was withdrawn during year 2004 and the unit registered B-3030-BK would continue regular service until 2005 when it became replacement unit. 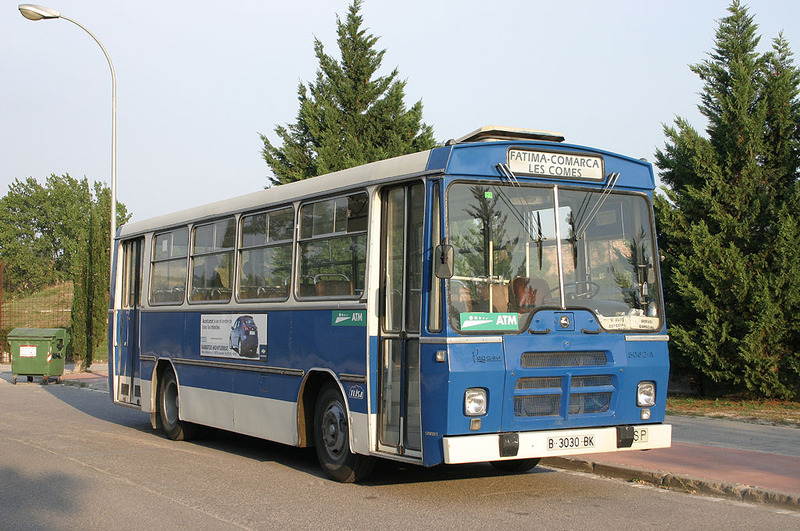 This bus is bodied on a Pegaso 5062/A chassis derived from the popular lorry Pegaso Comet. 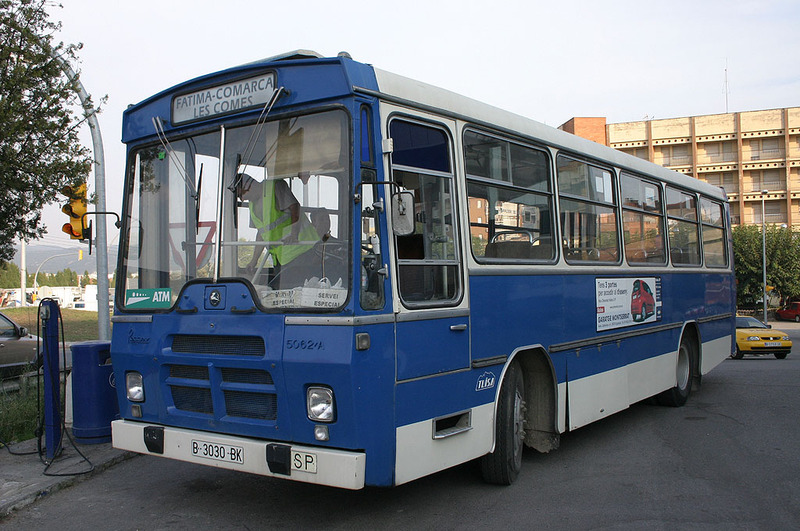 It is equipped with a 6-cylinder engine and 125 HP coupled to a constant mesh gearbox having 6 relations. 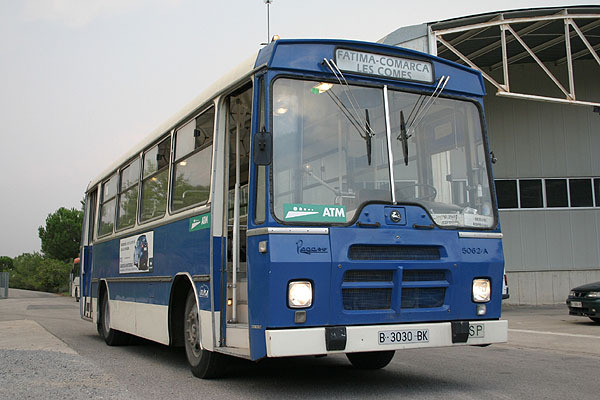 As far as the unit registered B-3030-BK was in the best condition, the association ARCA managed to keep it after withdrawal. 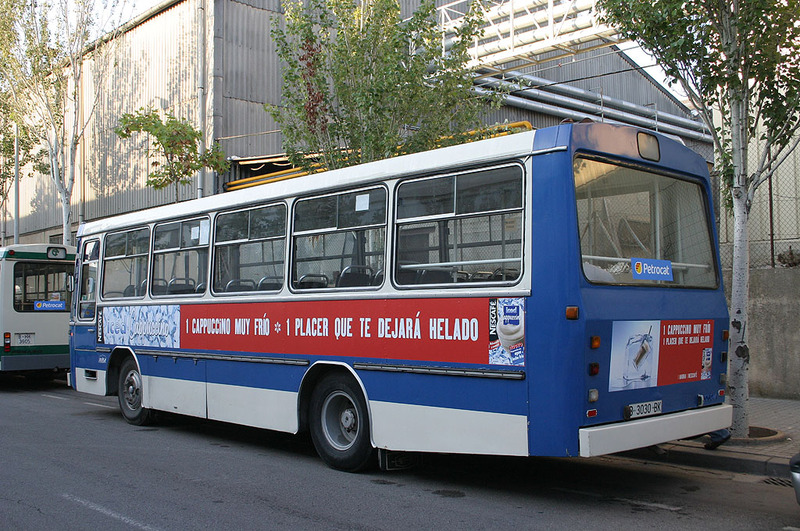 We are most grateful to TUISA for their help and attentions all the time, so that on 3 September 2007 the bus would finally be taken from Igualada to its new home at the UAB, taking a part in Sabadell’s Rallybus almost immediately. 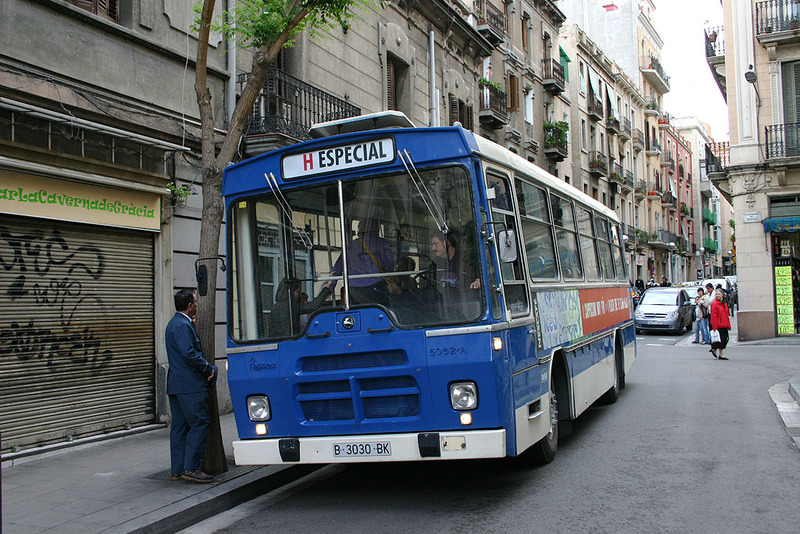 Datasheet writed with collaboration of Miquel Segura and the José Mora web Autobuses de Barcelona. 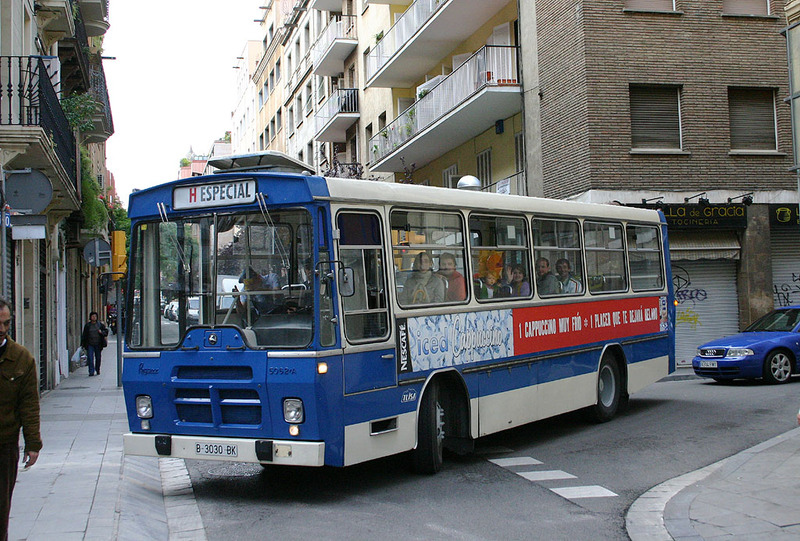 The Sant Feliu de Llobregat urban service history on http://autobusesbcn.es/misc/sfeliu.html. Type Constant mesh. 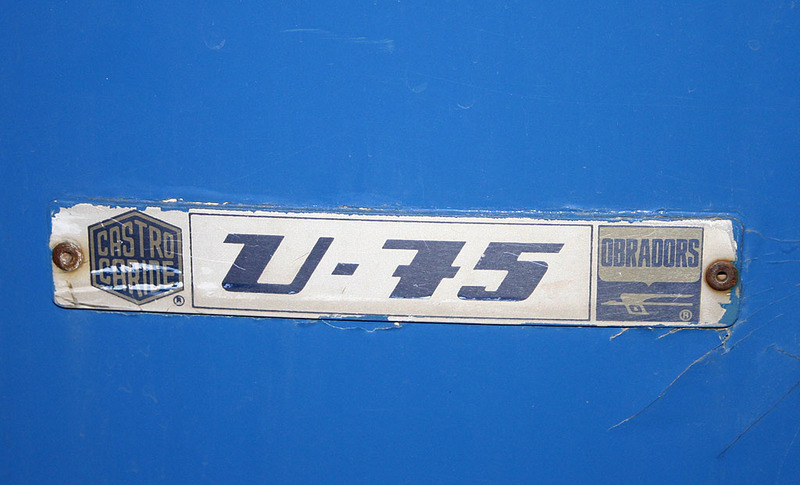 6 gear forward and back gear. 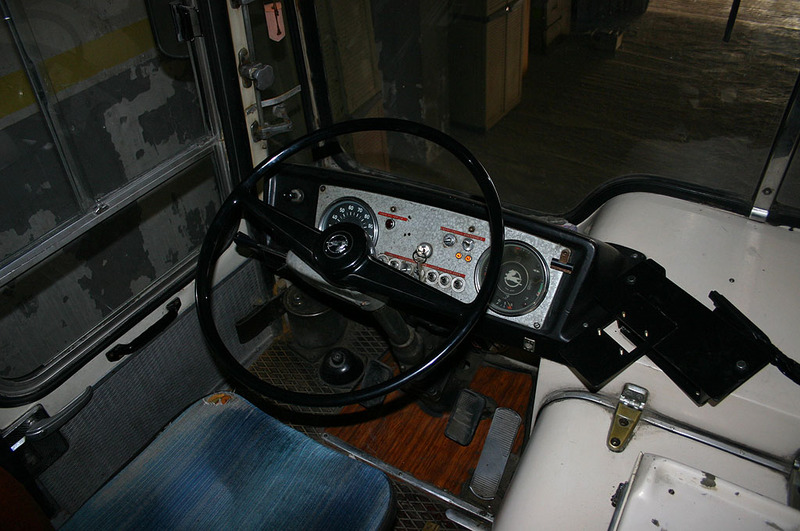 Parking brake MGM type combined with emergency brake.